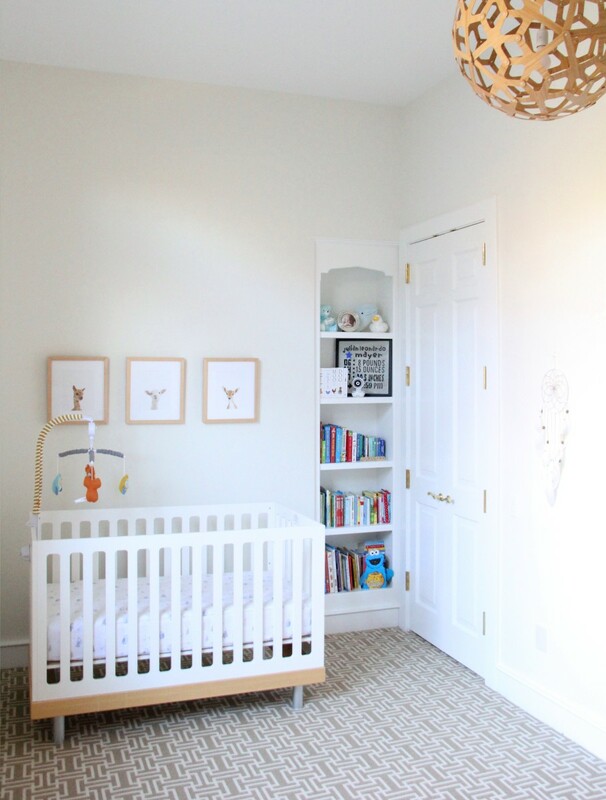 Transitioning baby into his nursery with a stylish and state-of-the-art video baby monitor. Thanks to VTech for sponsoring this post! It's hard to believe but our newest addition is 7 months old already! I absolutely love the infant stage and am sad that it's coming to an end so quickly but at the same time, it's exciting to watch him reach each new milestone and gain small bits of independence from me. While co-sleeping has been the most comfortable and practical arrangement for us up until this point, it feels like the right time to start transitioning him to his own room. He's started solids and not waking as frequently during the night, he's outgrown his bassinet, and frankly, my husband and I could use a little space. Despite this being my third time at the rodeo, I still get anxious about the separation. A clear, reliable baby monitor is a necessity for us to feel comfortable having him sleep in his own room. 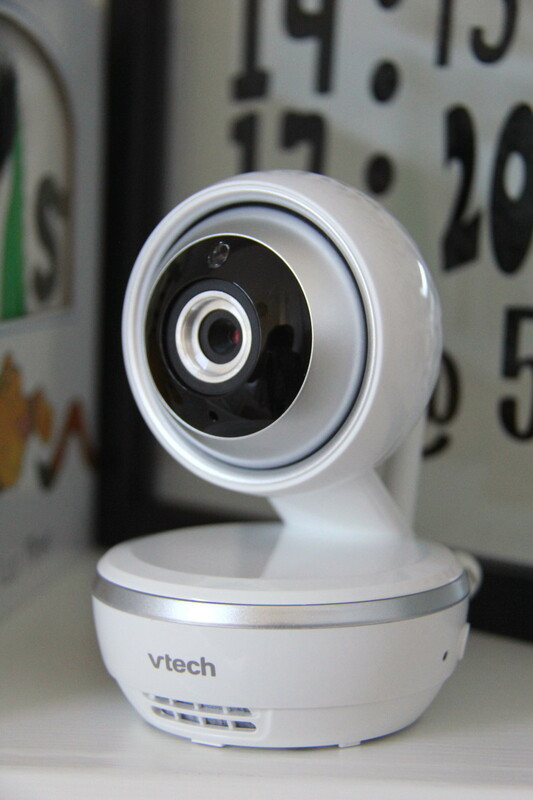 After a lot of research, we decided on the VTech VM4261 Pan & Tilt Video Baby Monitor with Wide-Angle and Standard Lens. Fortunately, with VTech, there's never a need to choose between style and design or features and functionality. 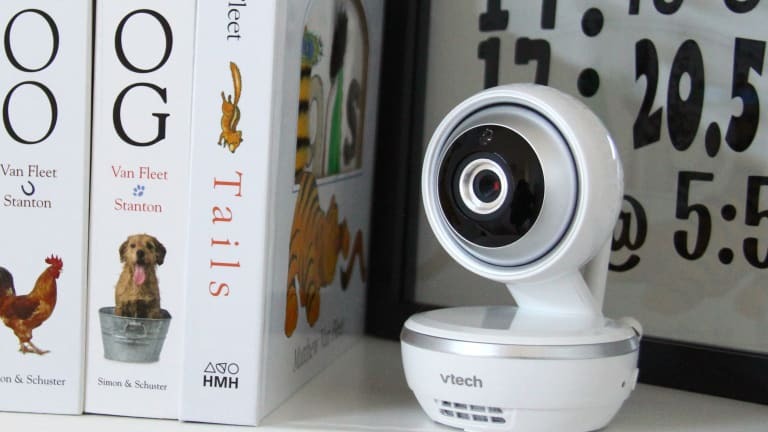 The VTech VM4261 camera and high-resolution monitor are sleek and modern and the picture is exceptionally crisp and clear, even as it moves between wide-angle and close-up. I love being able to see the entire nursery then zoom into his sleepy, little face. The camera also has a temperature sensor, two-way talk-back, and the ability to play soothing sounds and lullabies. When my son does make noise, a vibration alerts us and we can monitor the severity of his cries with its 9-level sound indicator. Infrared night vision allows for a clear picture in the dark, when we use it most. 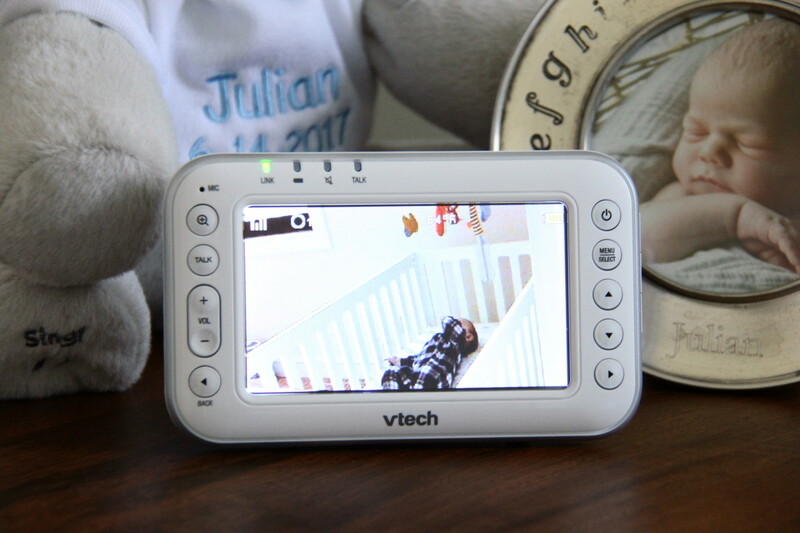 The VTech VM4261 has given us the peace of mind needed to navigate an otherwise emotional and sometimes worrisome milestone, allowing us to stay connected, day or night. What baby monitor do you/will you use? What features do you look for in a monitor? Enter for a Chance to Win the Ultimate Baby Monitor! 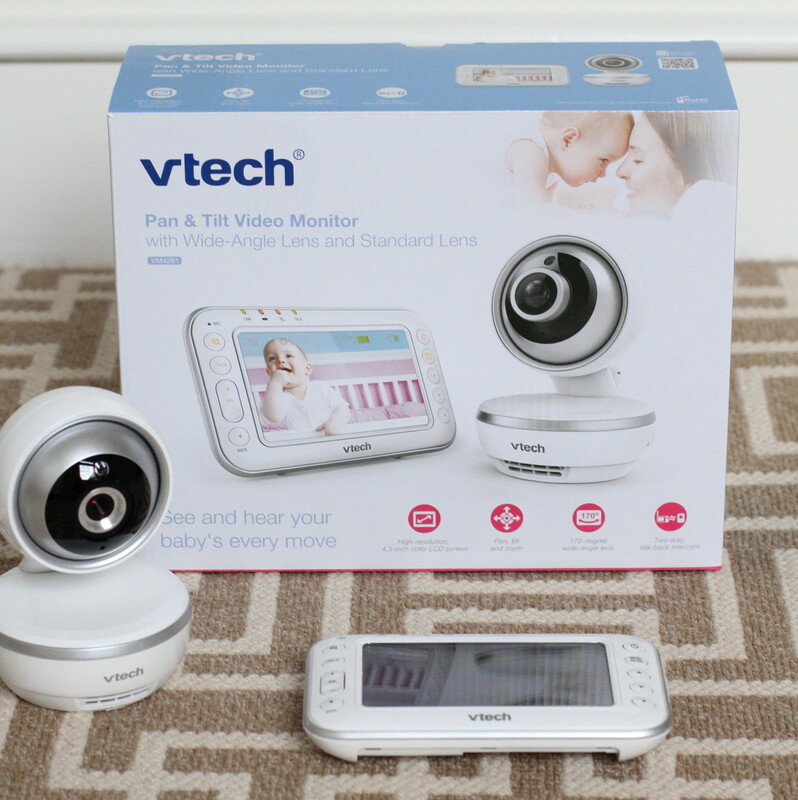 One lucky winner will win the VTech VM4261 Pan & Tilt Video Baby Monitor with Wide-Angle and Standard Lens, offering full control of how you watch over baby! Enter today at parentspromo.com/vtech now through February 13, 2018.